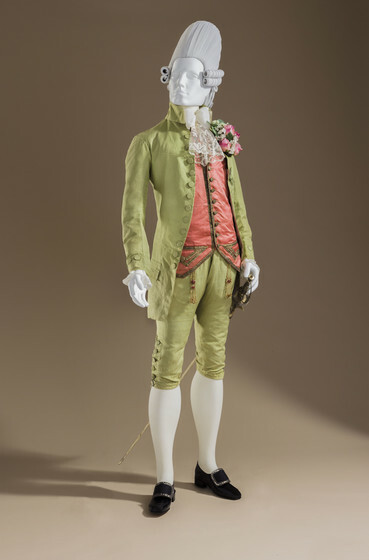 A man’s 1770s suit, 1940s zoot suit and some women’s early 1900s lounging pajamas are just some of the incredible patterns taken from the collection of the Los Angeles County Museum of Art that have been made available online for free by the museum. 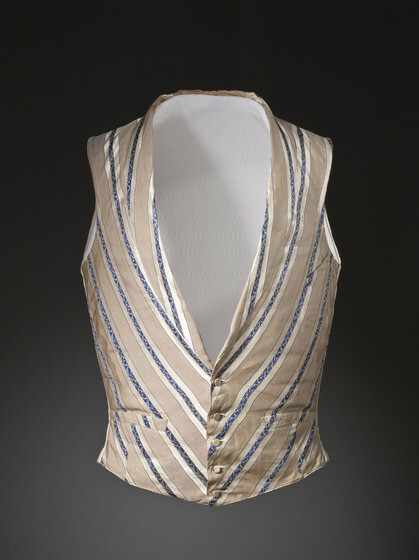 “By design, the beige, white, and blue stripes in this vest point diagonally from the shoulder to the center front, fostering an illusion of a broad chest narrowing into a tapered waist. 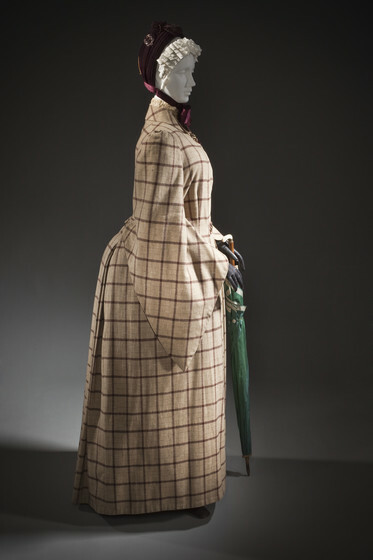 In reality, removable padding created the fashionable “barrel” chest,” said LACMA. 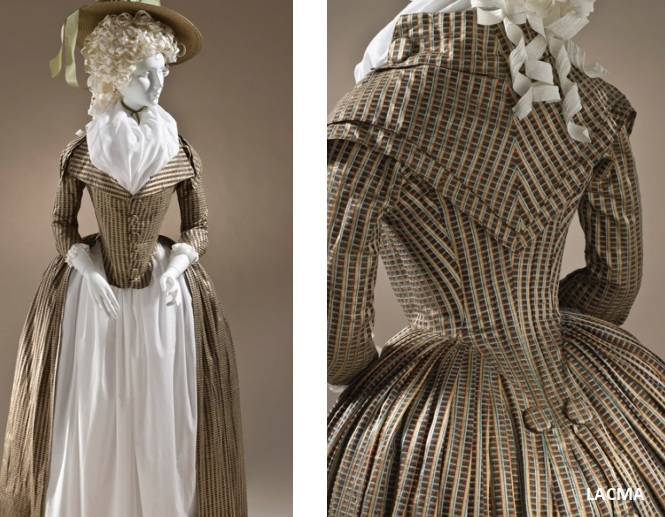 To view the full range of incredible patterns available visit LACMA’s website here. 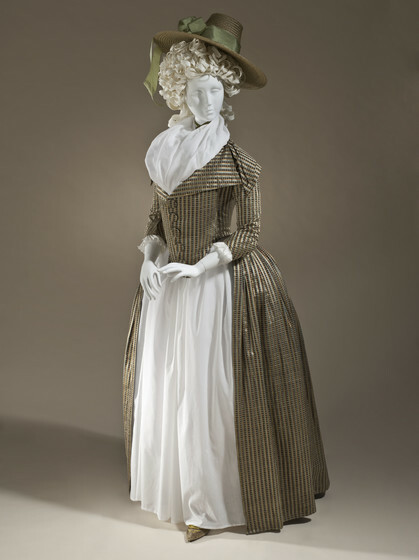 Don’t forget to view our recommended 18th century costume patterns and Victorian dress patterns!